Time is the one resource that you can never get back. 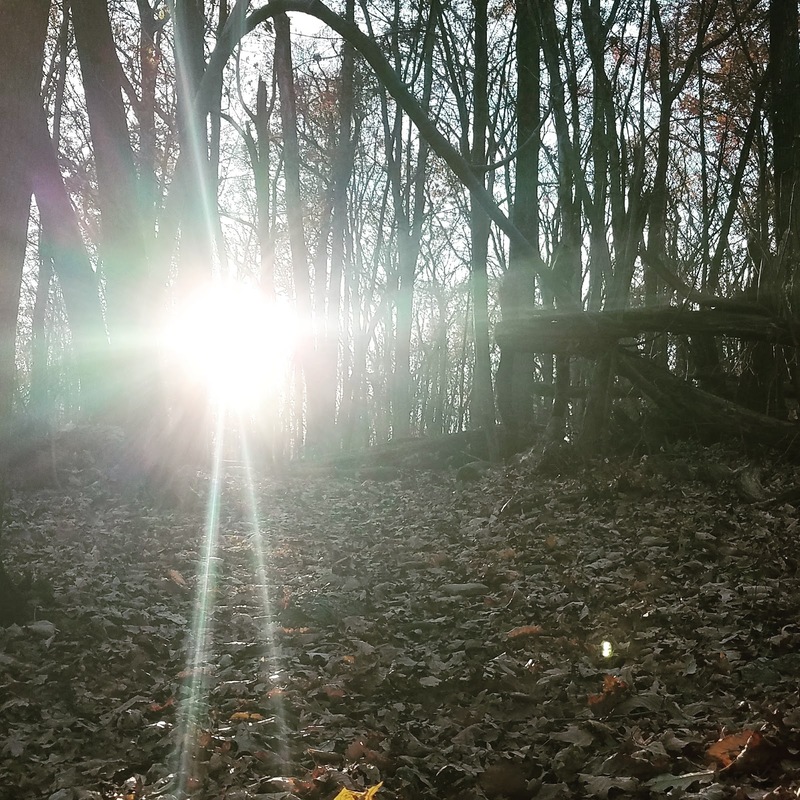 Now that the clocks have been turned back, and Standard Time rules the day, time is an even more precious commodity...especially if I want to spend any time outdoors during the daylight hours. I'm extremely fortunate to live and work within five miles of the trails at Rocky Ridge County Park. 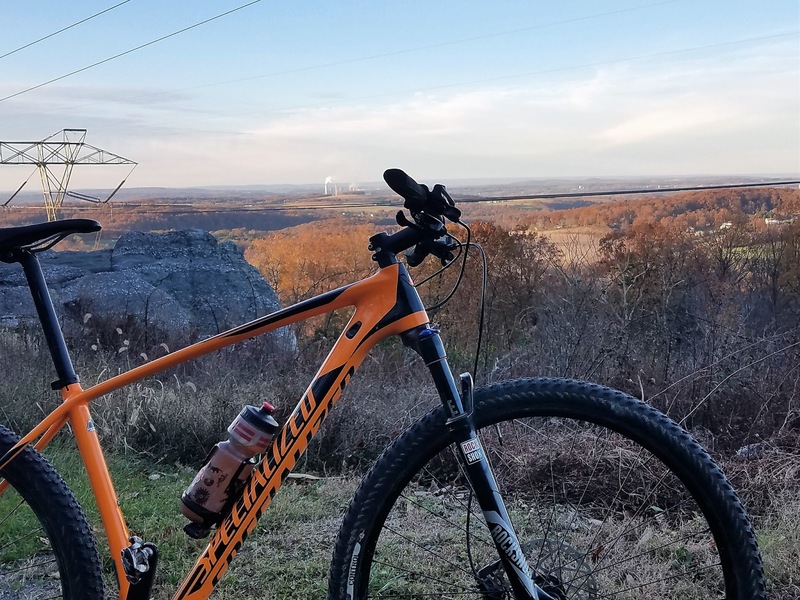 Even so, the the window of time I have to get on my bike and ride (either trail or road) gets shorter and shorter this time of year. It was evident to me as I pulled into the parking lot of Rocky Ridge County Park yesterday afternoon that there were others trying to squeeze in some precious Vitamin N before the sun set and the gates of the park closed. The parking lot was full and there were plenty of people out hiking and mountain biking. I quickly pulled my bike off the top of the car and, with the sun already at a low angle and casting long shadows on the leaf covered trails, headed out for what I knew would be a short ride. At the far end of the park, and with day light quickly fading, I paused and took time to take in the late Fall scenery before turning back in the dirction of the parking lot...thankful for being able to spend time in the woods and go for a ride...even if it was just a short one.